Nothing beats the true family-vehicle, the minivan. 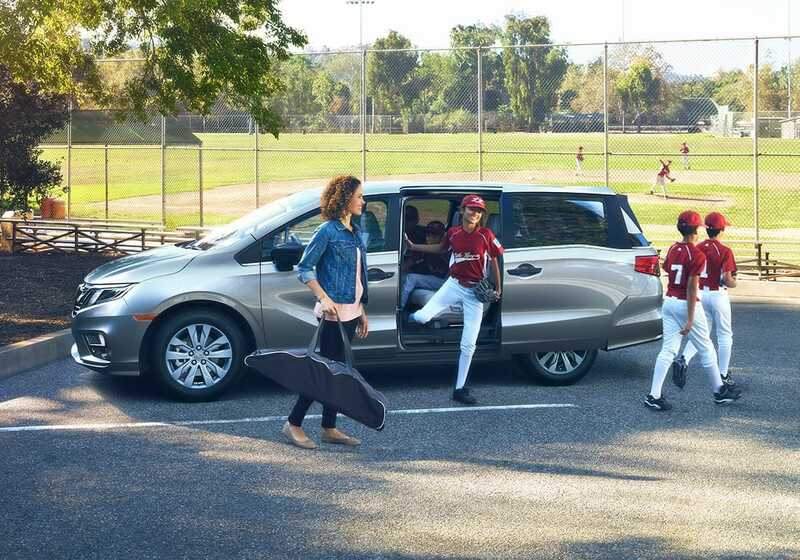 That's why the 2019 Honda Odyssey is back and it's here to take names and get you to your final destination in comfort and style. 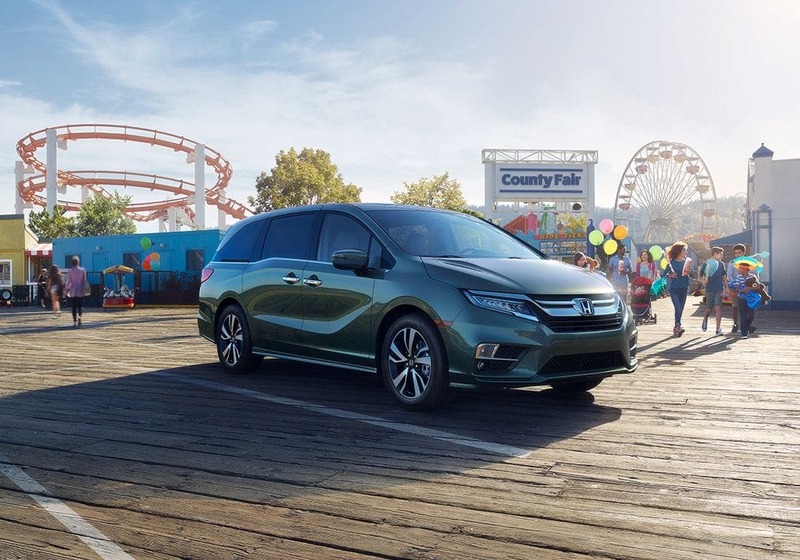 There is no vehicle on the market that can compare with the Odyssey's flexibility and ease of use, which is what makes everyone who owns an Odyssey so incredibly happy. This Odyssey is unchanged, as a new generation was debuted last year, and if something is working perfectly already, there is no point in fussing around with it. 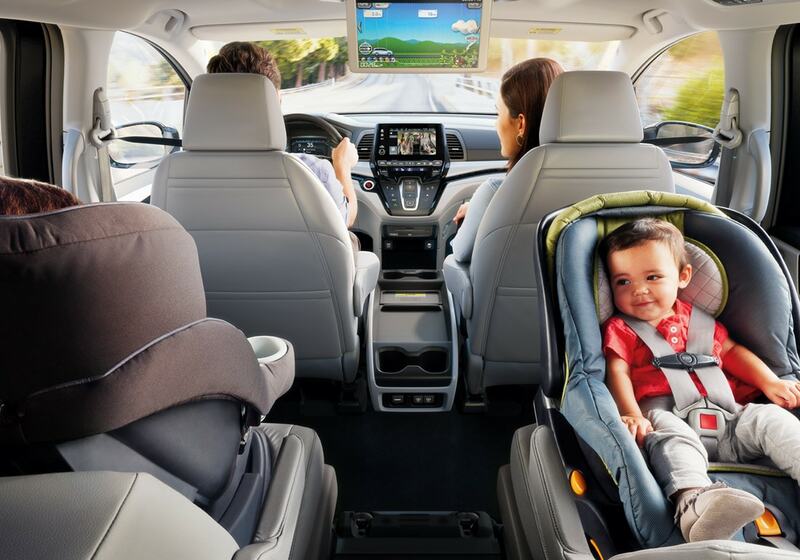 The 2019 Odyssey is cleverly packaged, well-equipped, and gives you the space and entertainment you need when carting your kids around. 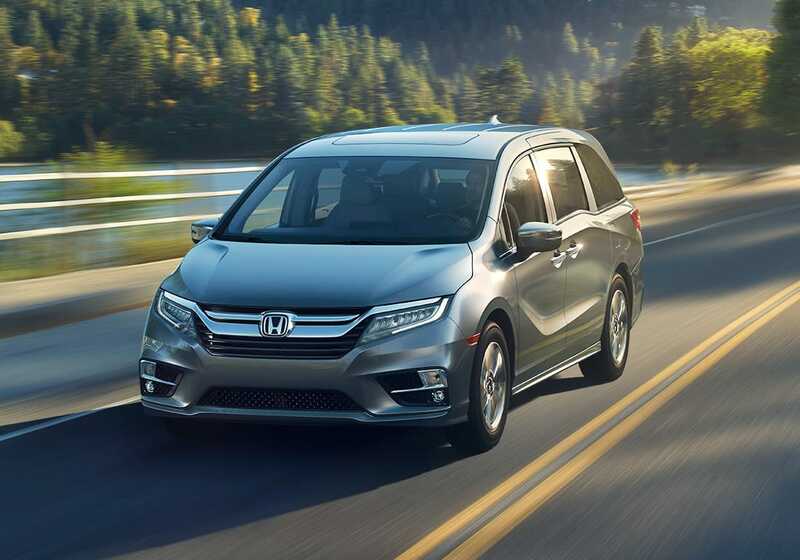 For more information on the 2019 Honda Odyssey, continue reading down below! What safety features come with the 2019 Odyssey? Safety is a huge priority when it comes to minivans. 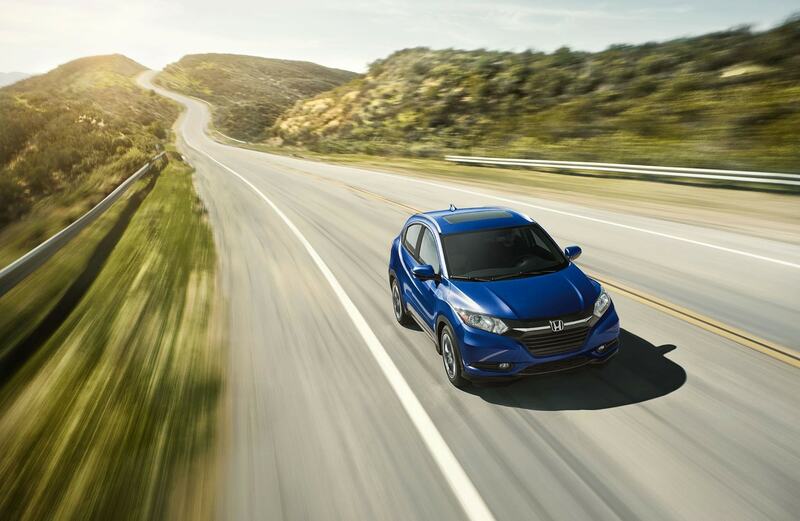 They are the family-hauling vehicle for a reason, and Honda has made sure to cover your family from all angles. Standard safety features include an anti-locking braking system, Vehicle Stability Assist with traction control, a tire pressure monitoring system, brake assist, advanced front airbags, driver's and front passenger's knee airbags, SmartVent front side airbag, child-proof rear door locks, LATCH, and three-row side curtain airbags with rollover sensor. 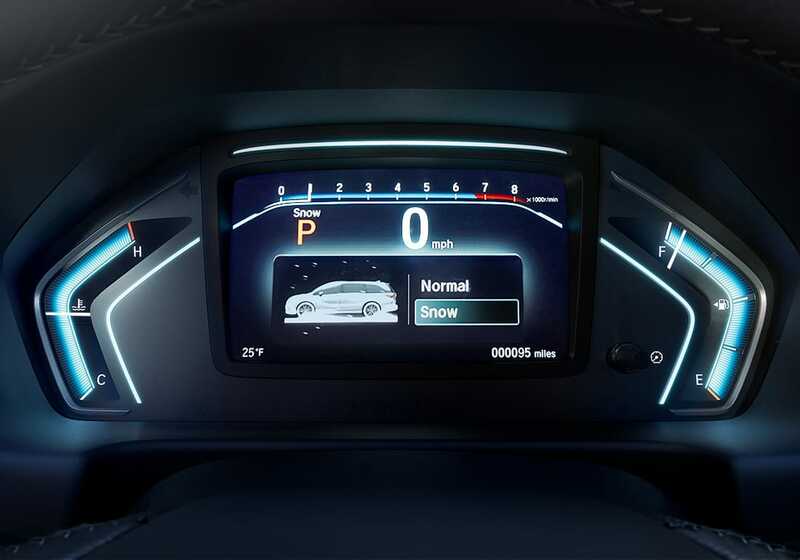 Other safety features include lane departure warning, forward collision warning, road departure mitigation system, Collision Mitigation Braking System, blind spot information system with cross traffic monitor, auto high-beam headlights, and adaptive cruise control. What trim options come with the 2019 Odyssey? One of the major perks of the 2019 Odyssey is the six different trim options that are available. The first of these is known as the LX, and it comes with a 7-speaker sound system, two USB ports, Bluetooth, a 5-inch central display screen, a 60/40-split third-row seat, power-adjustable front seats, automatic climate control, a rearview camera, and 18-inch alloy wheels. Another trim offering is the EX, which will get you lane keeping assist, lane departure warning, blind-spot monitoring with rear cross-traffic alert, forward collision warning with automatic emergency braking, satellite and HD radio, Apple CarPlay and Android Auto, an 8-inch touchscreen, second-row window sunshades, heated front seats, three-zone automatic climate control, remote engine start, keyless ignition and entry, and power-sliding rear doors. One of the higher trim levels is the Touring. 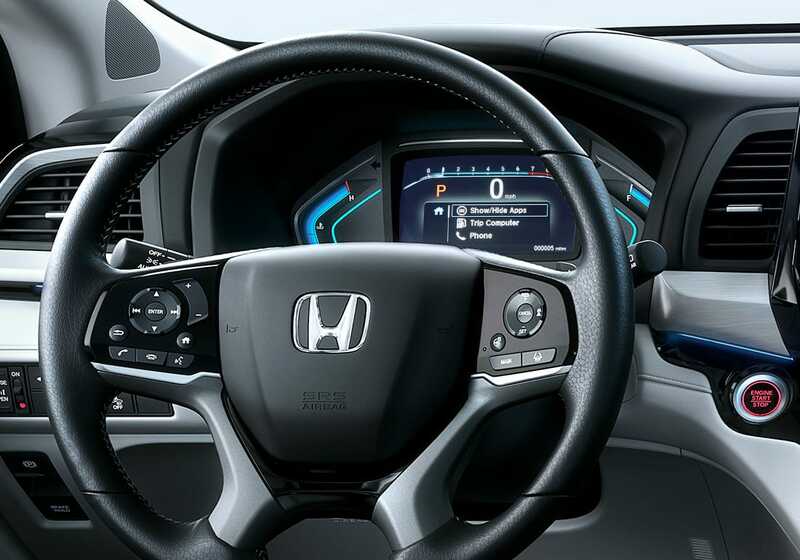 This trim gets you HondaLink services, an onboard 4G LTE connection with a Wi-Fi hotspot, a rear-cabin camera monitoring system, an integrated vacuum cleaner, a hands-free liftgate, automatic engine stop-start, LED headlights, and front and rear parking sensors. What engine powers the 2019 Odyssey? 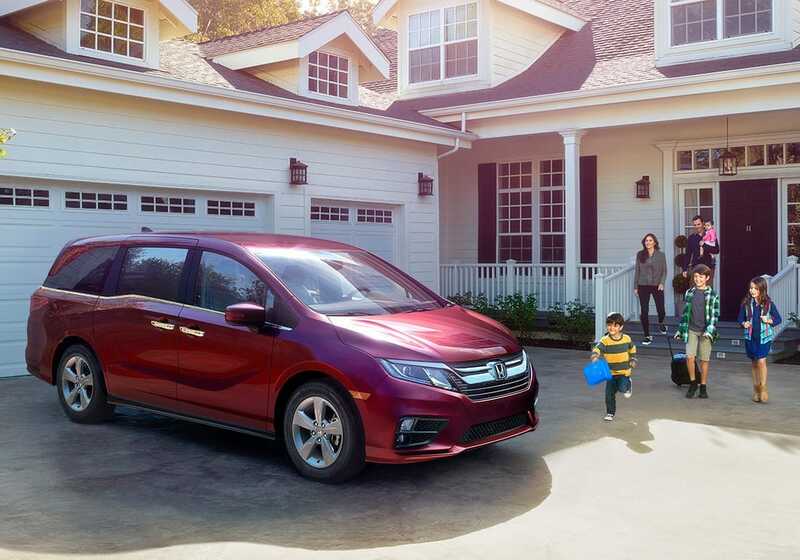 There is one standard and powerful engine that comes with the 2019 Honda Odyssey. This engine is a 3.5-liter V6, which has the capability to produce 262 pound-feet of torque and 280 horsepower. This engine pairs itself with a nine-speed automatic transmission. However, if you choose the Touring or Elite trim, you'll get a new ten-speed automatic transmission. This engine is strong enough to take you and the family wherever you need to go, and the transmission options are capable enough to make your ride as smooth and enjoyable as possible. The 2019 Honda Odyssey is here, and it is better than ever. 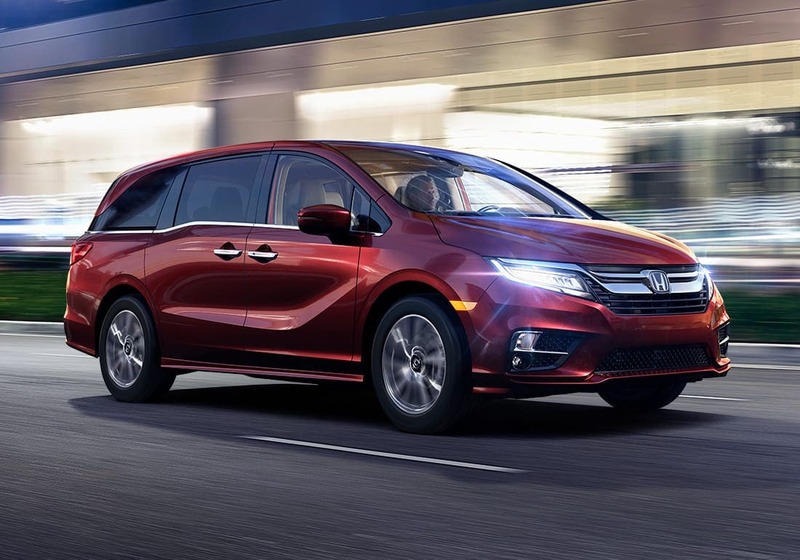 There is no better family-vehicle on the market today, and the Odyssey is living proof as to why the minivan segment is so vital in the car market today. This flexible and versatile minivan gives you comfort, space, and entertainment. For more information use the form provided below to ask us more questions!